Today it’s time for something a little different. I’m honoured to be able to team up with Kendra Thornton who is well known to many for her appearances on numerous TV travel slots. We both have one thing in common, we love travel and are fortunate to live in two great cities. Whether you’re in the Windy City or the Big Smoke, our guide will have something for you. As a travel enthusiast myself, I simply couldn’t live somewhere that didn’t have plenty of attractions and a variety of activities to enjoy. interesting to do. Everyone should visit at least once in a lifetime, and most people that come once will be inspired to come back for more. the Cubs and the White Sox. Did you know it’s also the home of the Blackhawks, a professional hockey team? I’ve been following their early-season success with interest. Perhaps they can once again bring home the Stanley Cup. You know an attraction is great when locals spend time there. Despite all of the seemingly touristy things available at Navy Pier, it remains one of my favorite places in the city to visit. 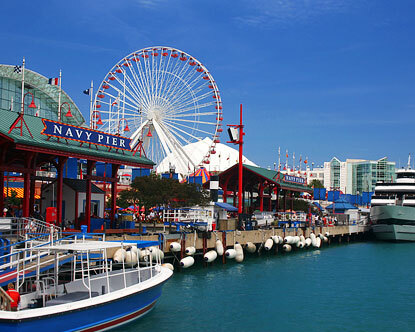 The 150-foot Ferris wheel is a great way to look out over the city of Chicago. For a bit of nostalgia, be sure to ride the hand-painted carousel. Thrill seekers will find a few rides that suit them here as well, and everyone will enjoy the waterfront location and spectacular views of Lake Michigan. My city is full of art venues and galleries. If you plan to spend any time shopping on Michigan Avenue, be sure to take a break long enough to enjoy the free gallery inside the historic water tower. This landmark famously survived the Great Chicago Fire of 1871. Today, it houses rotating exhibits from local artists. All works on display feature local subjects and inspiration. 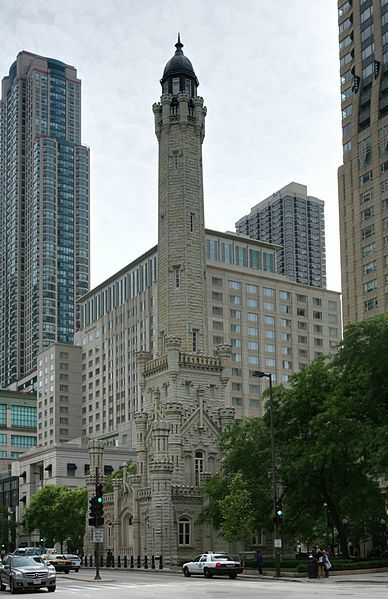 The Chicago Water Tower is one of the few survivors of the Great Fire of 1871. There are plenty of great places to stay in Chicago. I personally like to take a day trip or weekend visit to the Peninsula on occasion. This hotel always helps me unwind. For visitors, the Peninsula has the added bonus of being centrally located on East Superior Street. The delectable European cuisine in the hotel’s restaurant makes it a triple delight. 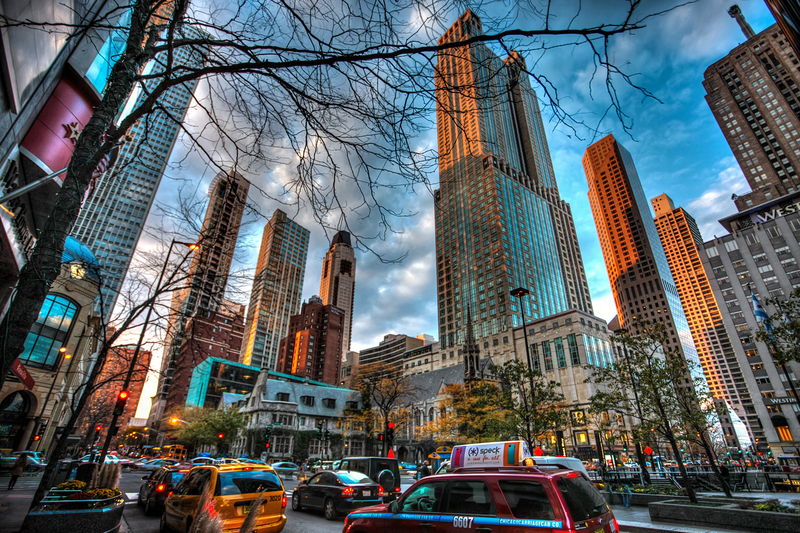 Chicago offers a number of hotels within the city and nearby all of these cool sites. alike especially enjoy comfort food. After some time shopping on the Magnificent Mile, I like to stop at RL. This Ralph Lauren restaurant, located near the world’s largest Polo store, features some great American classics. Grilled cheese with tomato soup is my favorite. I’m fortunate to live in this amazing metropolis. Whether or not you’ve ever visited, I hope you come to Chicago soon. Enjoy some of these favorite activities of mine, and then go exploring for other fun things to do. This city doesn’t disappoint. Kendra Thornton is a travel expert who has appeared on ABC, CBS and CW networks as well as being quoted travel related subjects in The Wall Street Journal, New York Times and USA Today. You can visit her website here. Living in London is like having the world on your doorstep. 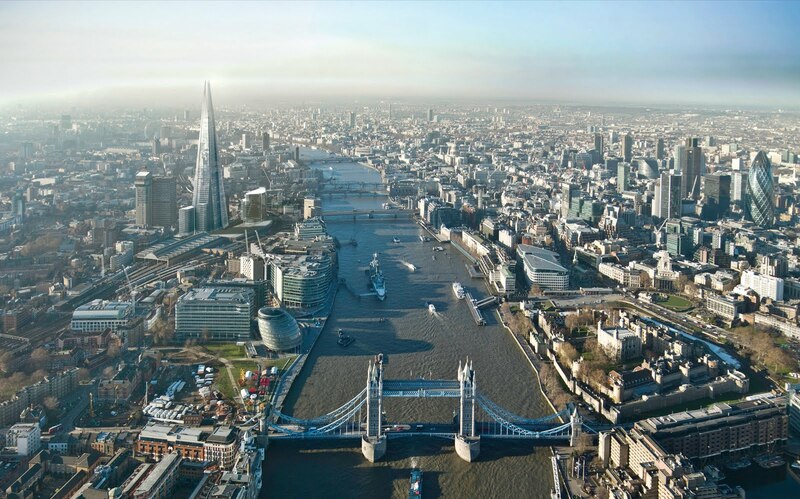 Most Londoners don’t get to see half of what this amazing city has to offer and to see all the sights one could easily spend several weeks here. However, if you only have a few days, don’t worry as this guide has some ideas of how to enjoy this vibrant city. see somewhere that looks interesting then just can get off and explore and finish your bus tour later. For those who like water, why not try a guided river cruise. Whatever takes your fancy, if you want to take photos of the main attractions such as Big Ben and Buckingham Palace do it all in one day leaving the rest of your stay to get under the skin of this great city. 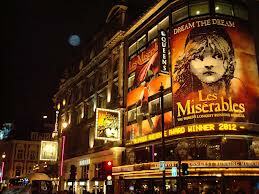 You can’t visit London without taking in a trip to a West End Show. There are at least 120 theatres in London and a huge choice of shows. Most of them are always popular but you can often get last minute and discounted tickets from the theatre ticket outlets in Leicester Square. Dress up and combine an evening show with a meal and drink or do what I like to do and take in an afternoon matinee followed with a spot of shopping but not in Oxford or Regent Street but the second hand book shops and antique dealerships around and about Charing Cross Road. London is well known for its music, pubs and clubs but what’s less known is that is one of the worlds top locations for fine dining. Forget the often repeated but well outdated complaints about British food, we have some of the best cuisine from every corner of the world and more Michelin starred eateries than Paris. 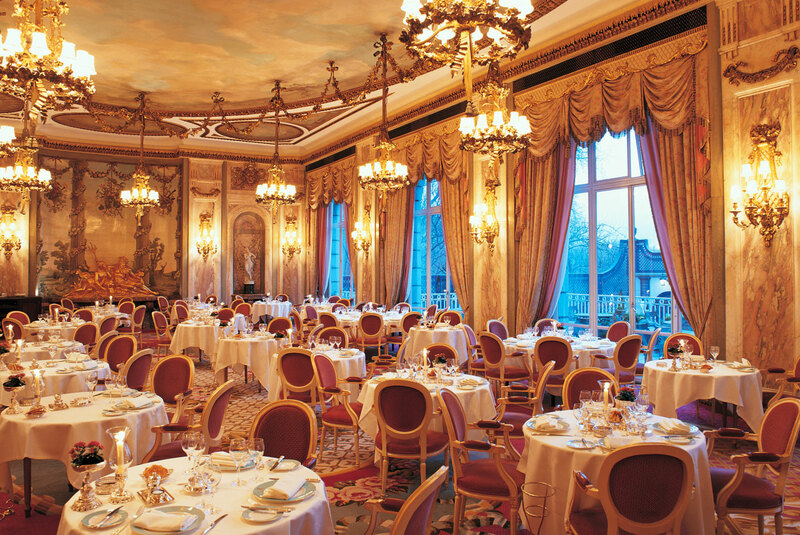 Of course, for a quintessential English experience then it has to be High Tea and scones at The Ritz. Whatever you’re interests, London has it all and so it should with around 240 museums. Children often love to see the Dinosaurs at The Natural History Museum or the Egyptian Mummies at the British Museum, be warned though, these museums are huge and addictive and quick entry to see an attraction can easily lead to an all day learning fest. Personally, I’d always find room for the V&A which specialises in Art and Design. For Art buffs, if you happen to be near Trafalgar Square then why not visit the National Gallery or for something a bit more contemporary then the Tate Modern is the place for you. Sight-seeing can be a tiring pursuit so why not sit down for a while and watch some sport. London is home to numerous Premier League football teams with Arsenal riding high this year. There are also several rugby and cricket teams, many of the stadia double- up with international matches. For a real change of pace however, get out of the big city for a day tour and consider visiting somewhere like Stonehenge or Windsor with its authentic tea-rooms, castle or perhaps take the train down to Brighton beach. London is one of the most amazing and diverse cities in the world and no matter how long you have, there will be plenty for you to see. There’s an old saying that if you’re tired of London then you’re tired of life. Never has that been truer so I hope to see you around in this great city one day soon! Stephen Liddell is the author of the travelogue ‘Trains, Planes and Sinking Boats‘ and the Amazon best-seller ‘How to Get Rich from Airbnb‘. He also runs Ye Olde England Tours specialising in private guided tours in London and South-East England. This entry was posted in Culture, London, Travel and tagged Chicago, Culture, Kendra Thornton, London, Magnificent Mile, Navy Pier, The Ritz, Tours, Travel, V&A, West End. Bookmark the permalink. Excellent post! I loved the pictures of places I may never see. Thank you! Hope you are doing well, Stephen!! Thank-you Skye, I’m glad you enjoyed them. I enjoy looking at photos of distant places too. Chicago looks an amazing place! I’m doing well thanks, had a chest infection the last 30 days but hopefully it is on the way out. I hope you are keeping well too!